In the early years of the 17th century, hardly any Catholic priests were left in Scotland, the country was Protestant to its core and the old religion nearly wiped out. Those few who had kept their faith, had to practice their religion secretly after the reformation. 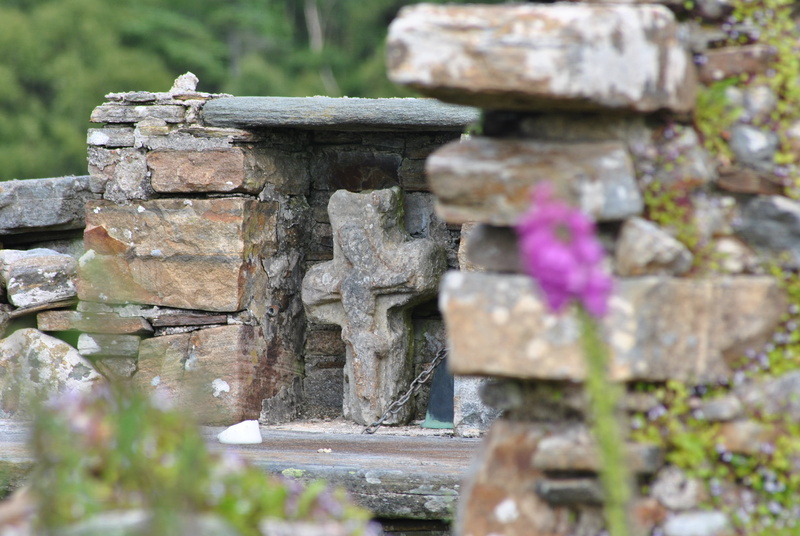 In areas where a few Catholics remained, from the East to Lochaber to the Western Isles, the old faith was strong. 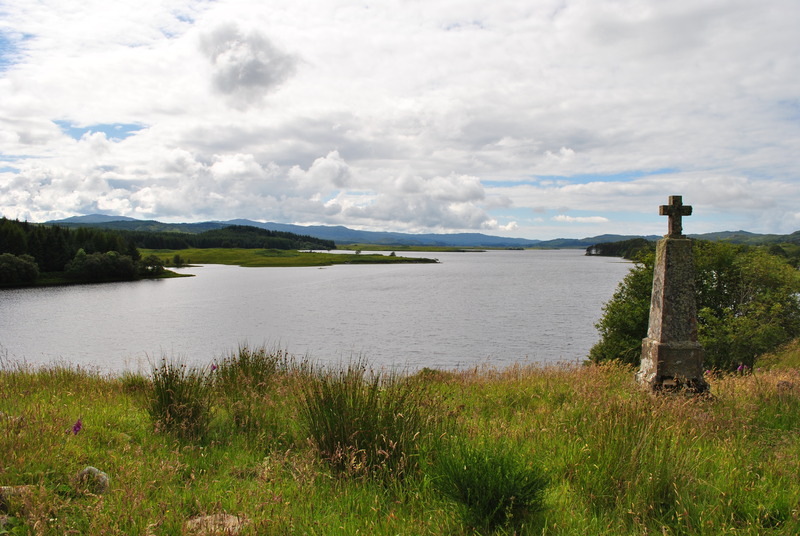 Loch Shiel was one of these Catholic strongholds. 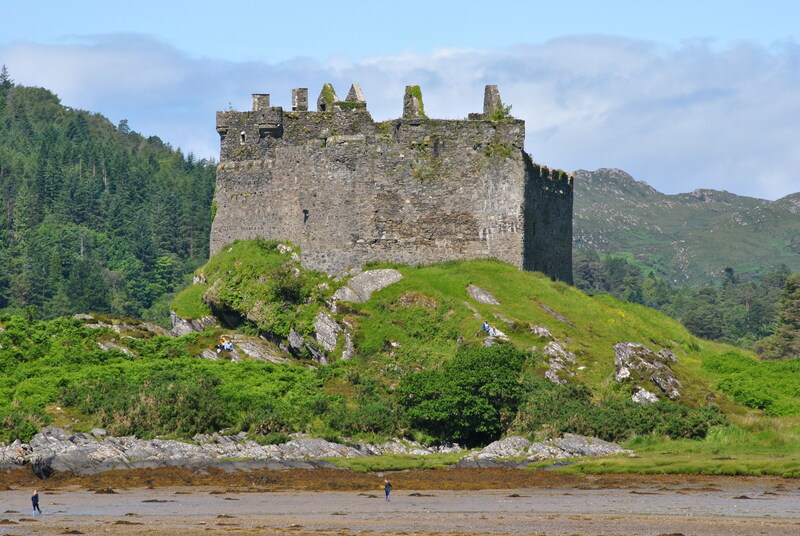 Castle Tioram, now a ruin on the sea-shore a few miles away from Loch Shiel, had always been a Catholic power point and the Clanranald Clan played a vital part in maintaining the Catholic faith in the Highlands. The chief himself ordered the destruction in 1715 so it could not be used government troops. Not surprising, that Bonnie Prince Charlie chose Moidart to land and raise the banner for the Jacobites to follow. Loch Shiel is still partly Catholic, the Northern side mainly and the southern side Protestant, a division in life as well as death. 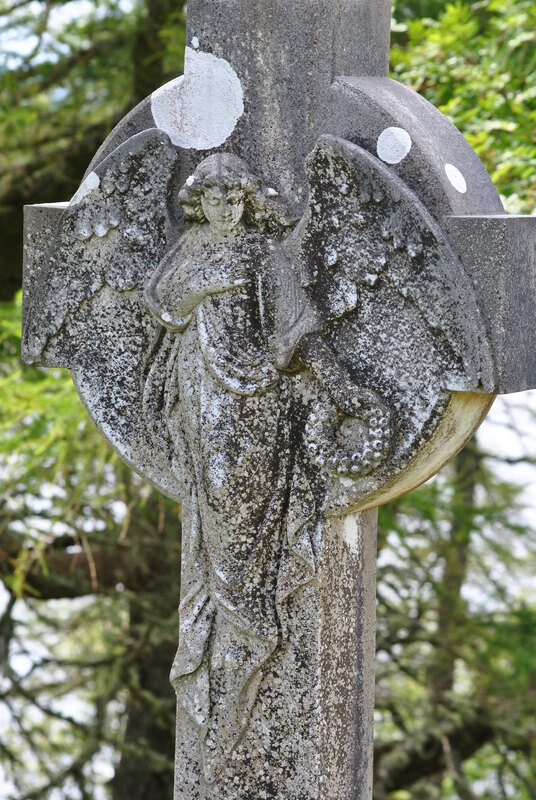 On the little island called the Green Isle or Eilean Fhianain, the schism is still active, it determines the positioning of a grave because faith determines space. 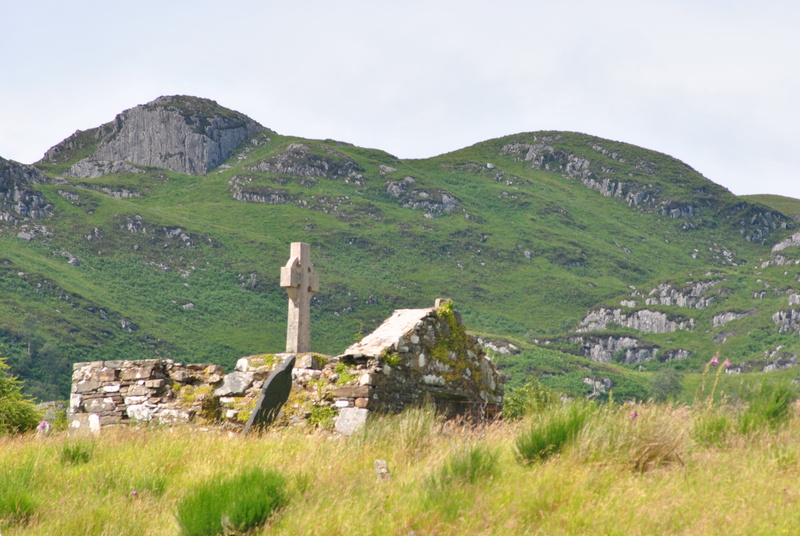 The island has been a cemetery for over thousand years and the Irish Saint Finnan used it as his first religious settlement on the Scottish mainland, that was around 575. He suffered from an unknown illness, some referred to him as “The Leper” and he might well have chosen an island for good reasons. 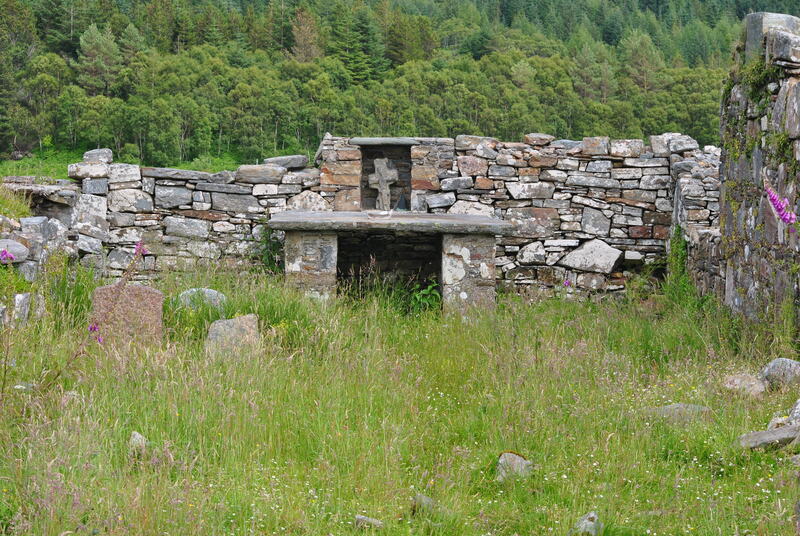 Remains of a Catholic chapel still stand on the island and a famous bell on the altar, the bell has disappeared in the past but was always returned. Around the chapel a vast number of graves are scattered amongst the high grass and purple digitalis. 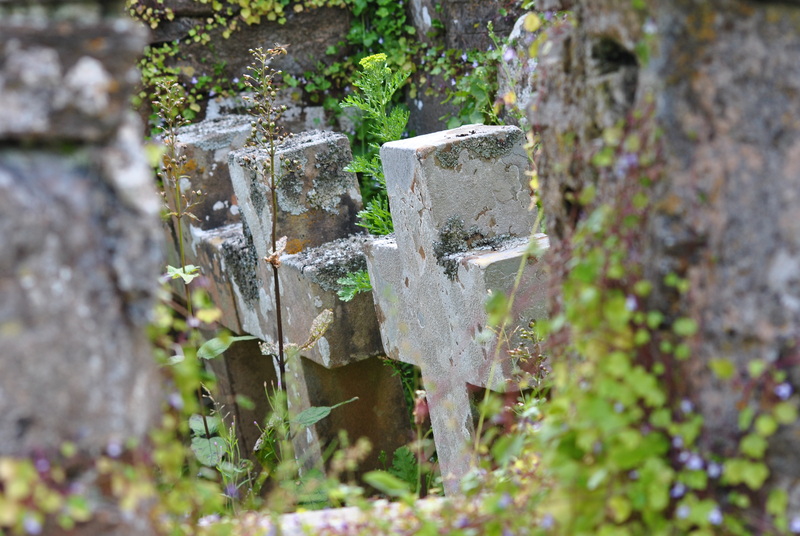 The Catholics are buried towards the Northern side, the Protestants towards the South of the island. The graveyard is still in use, the chief however has to decide, who may rest here, the chiefs are of course buried here, too. Many of the deceased have their ashes discarded in this peaceful surrounding. 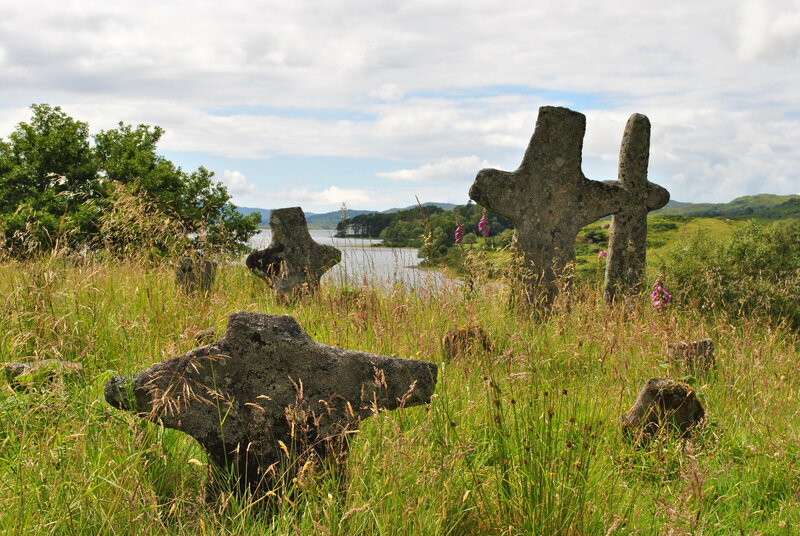 For those who choose a traditional burial, the coffins have to be taken across by boat, from jetty to jetty roughly 150 yards, then carried to their awarded plots, the Catholics close, the Protestants on the other side on the island. 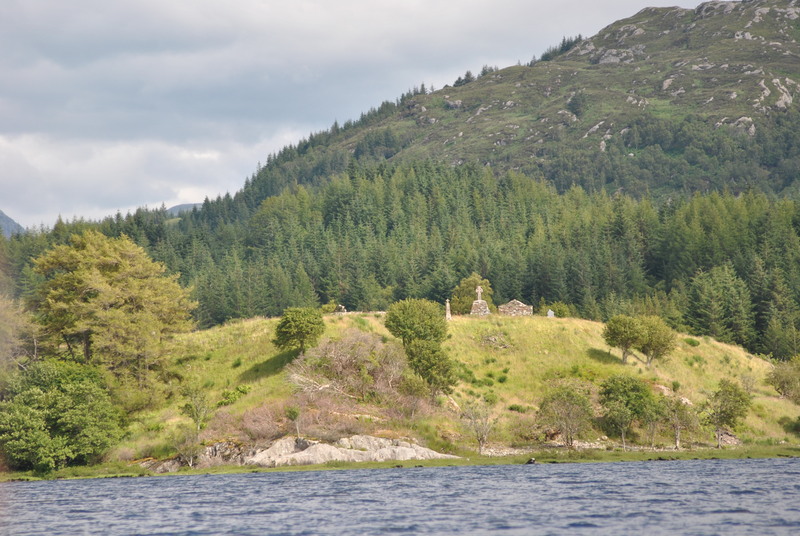 A division that has remained even to this day in a place as remote as Elean Fhianain, the beautiful graveyard island in Loch Shiel. 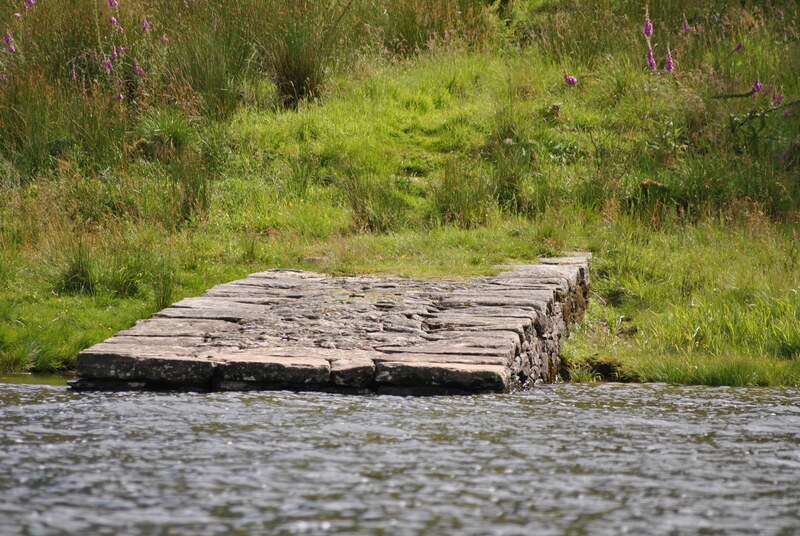 An island, inspiring for Catholics and Protestants alike but dividing them when it comes to the last “Amen”.